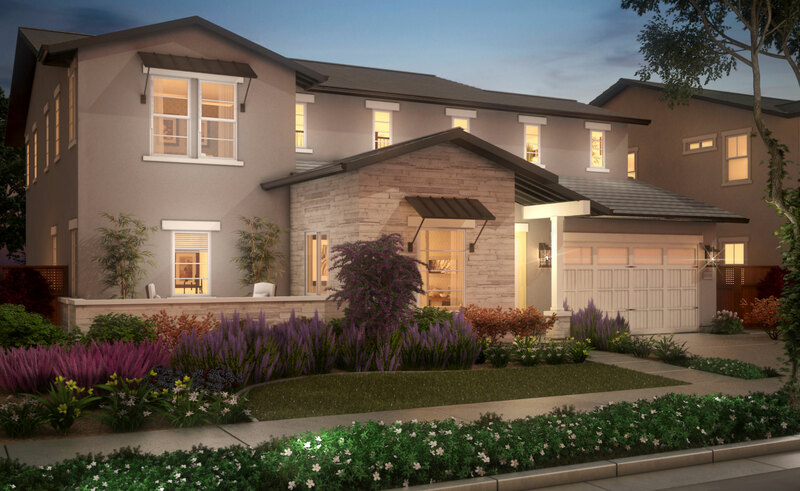 Functional layouts, integrated technology and green living standards make homes highly livable and environmentally friendly. 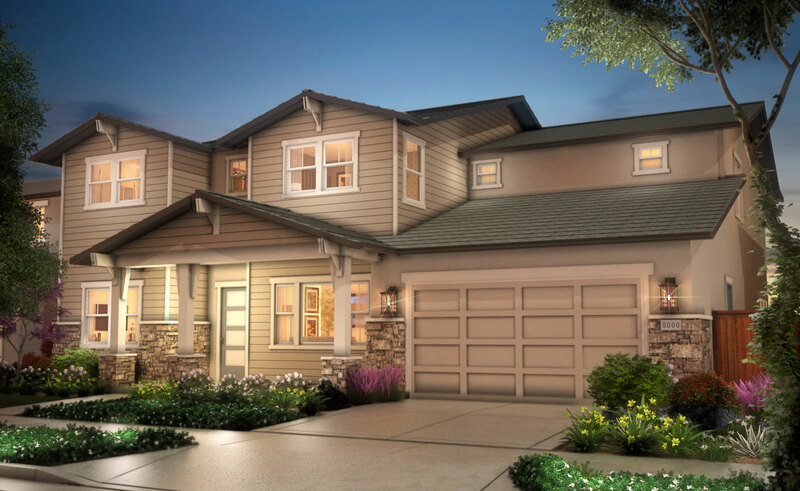 From kitchens to bathrooms, every feature and finish is selected for quality and style. 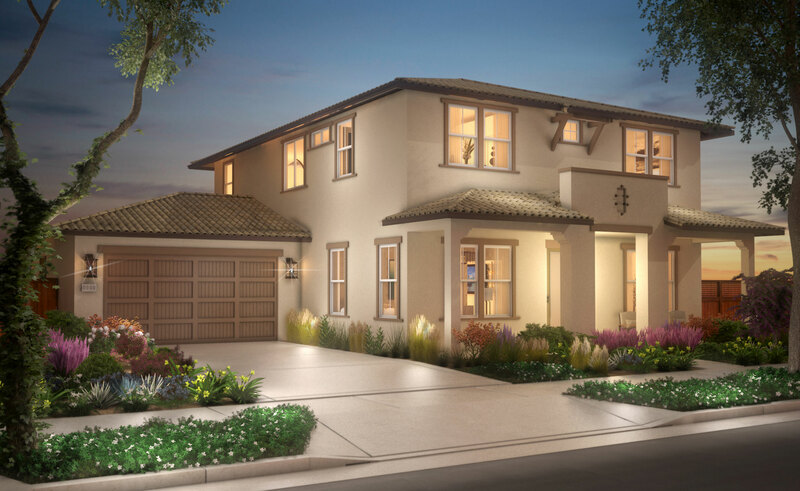 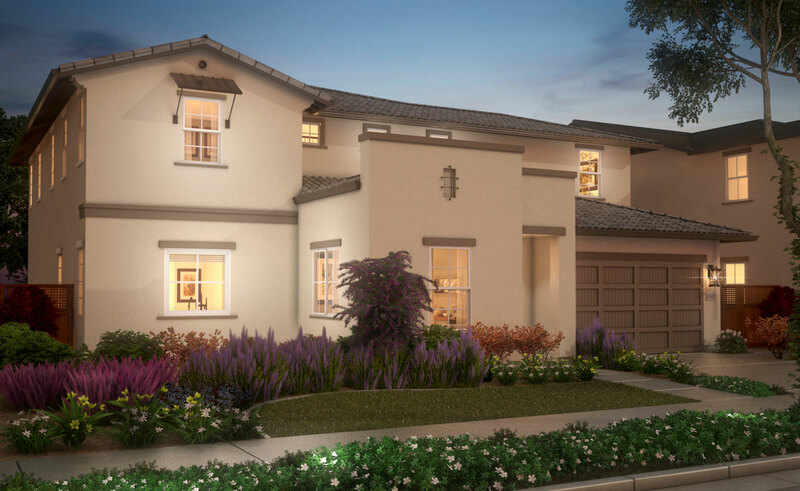 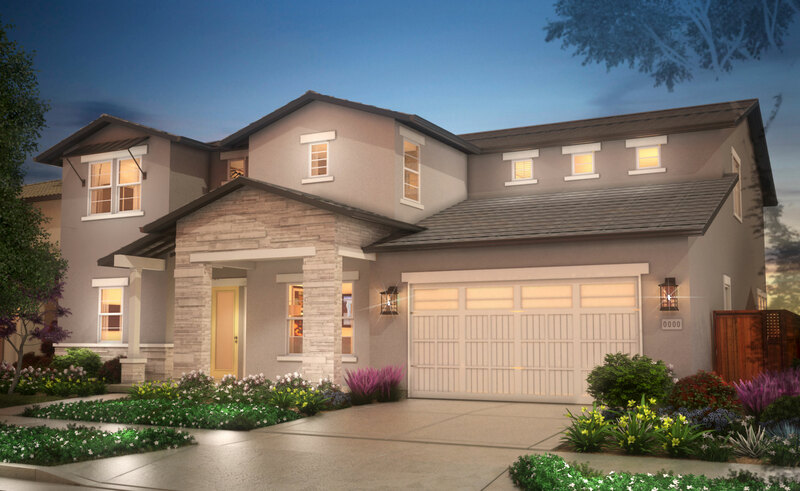 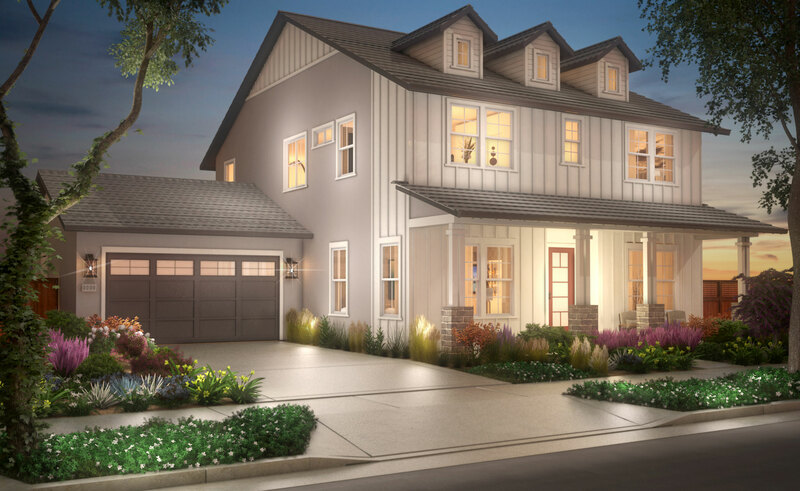 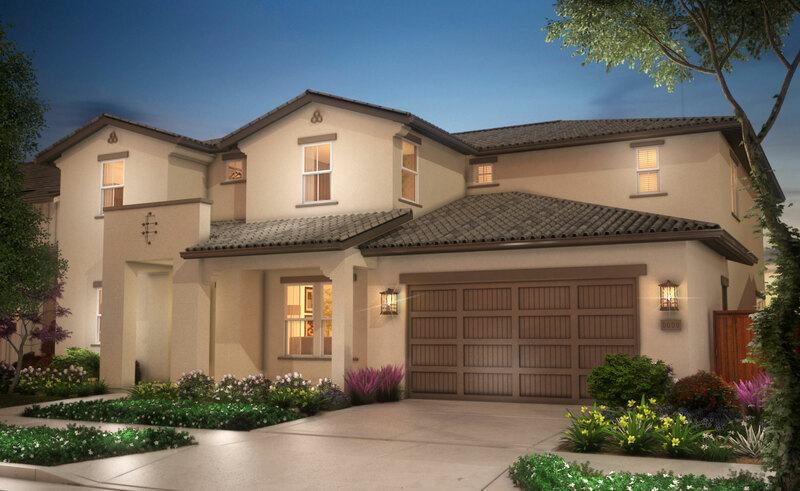 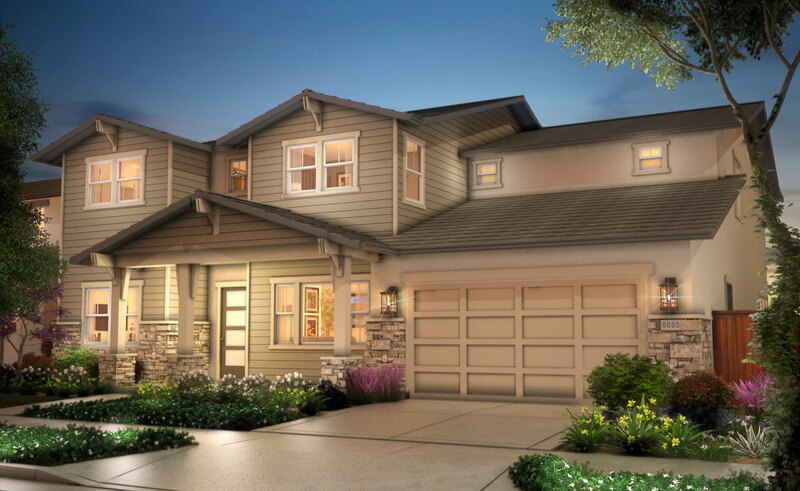 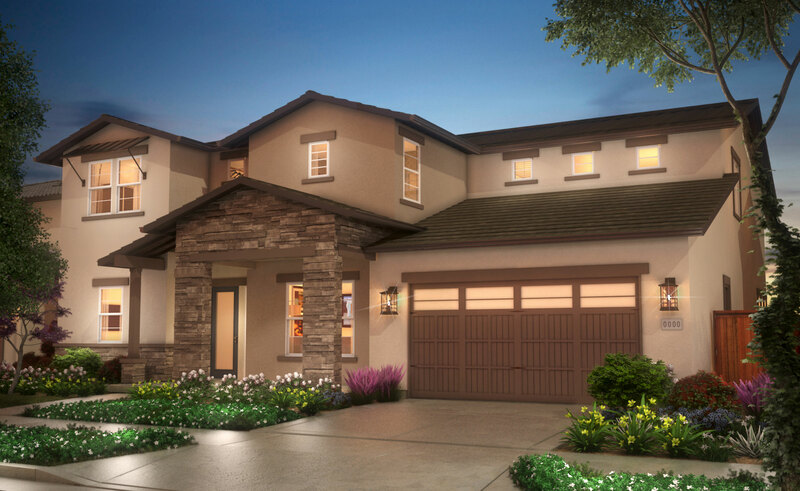 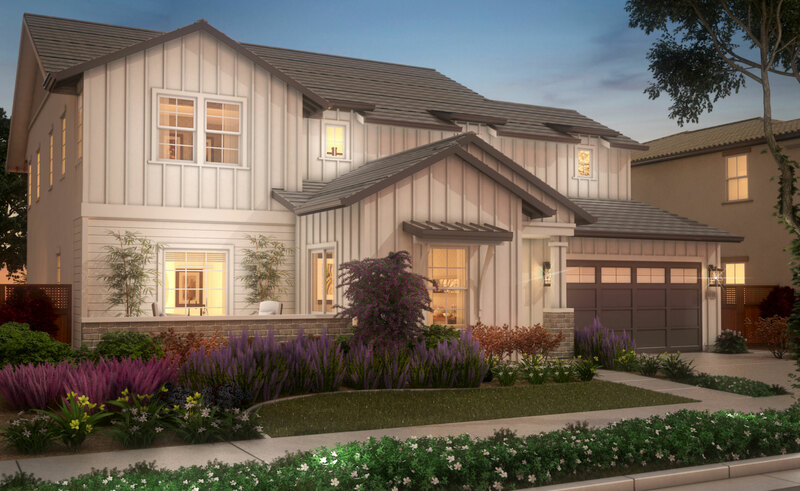 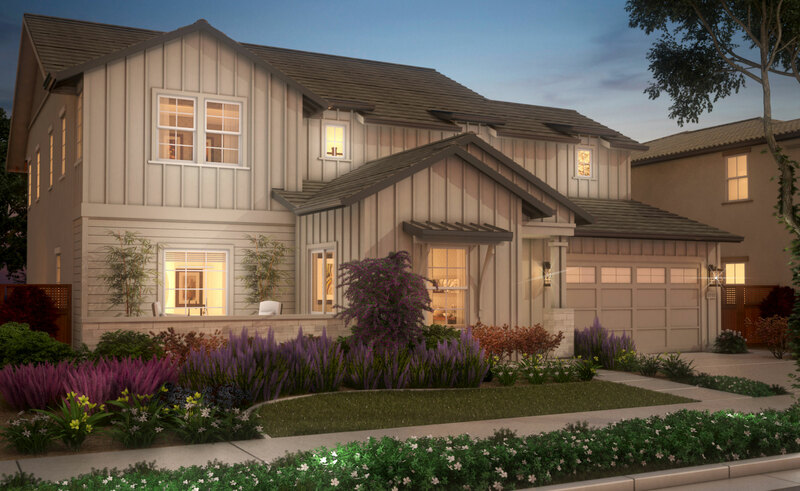 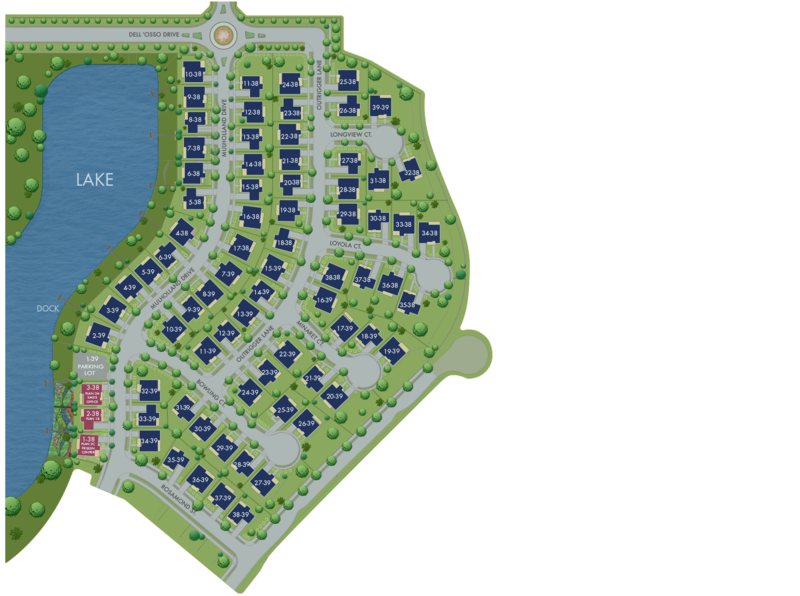 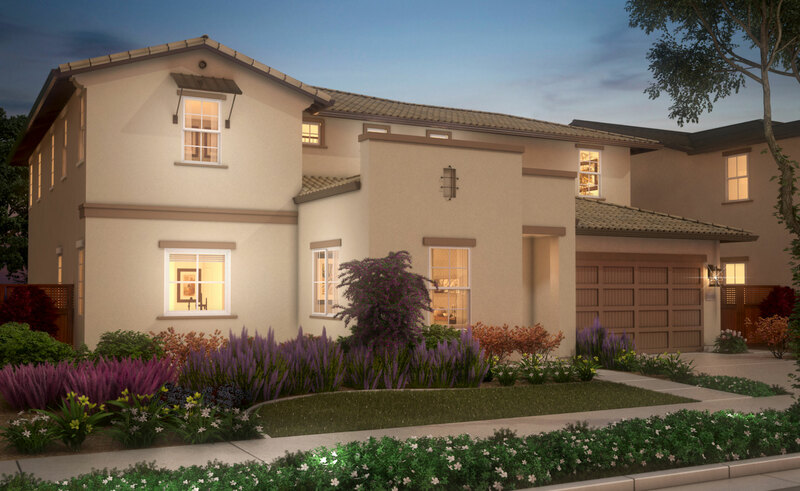 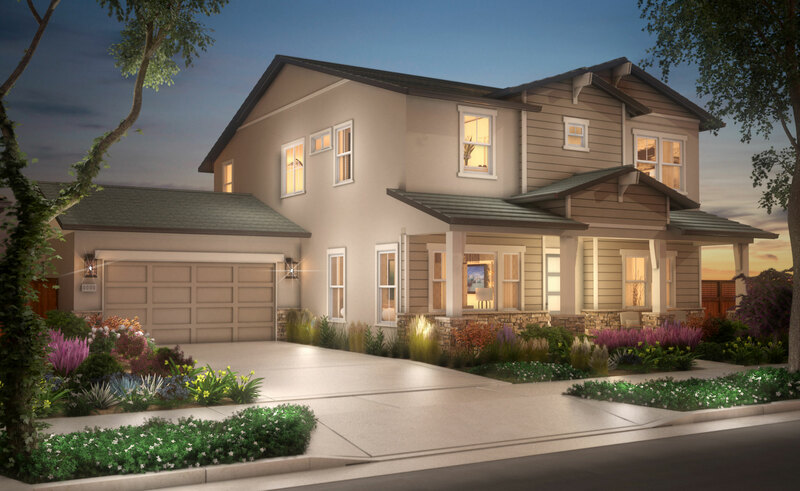 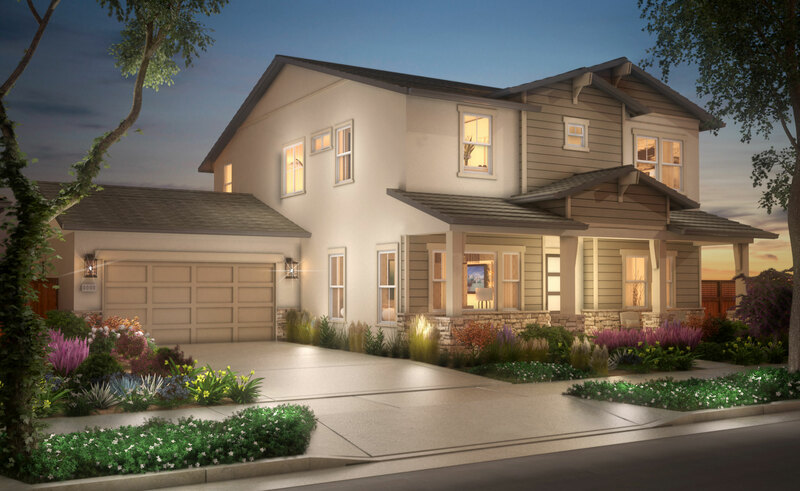 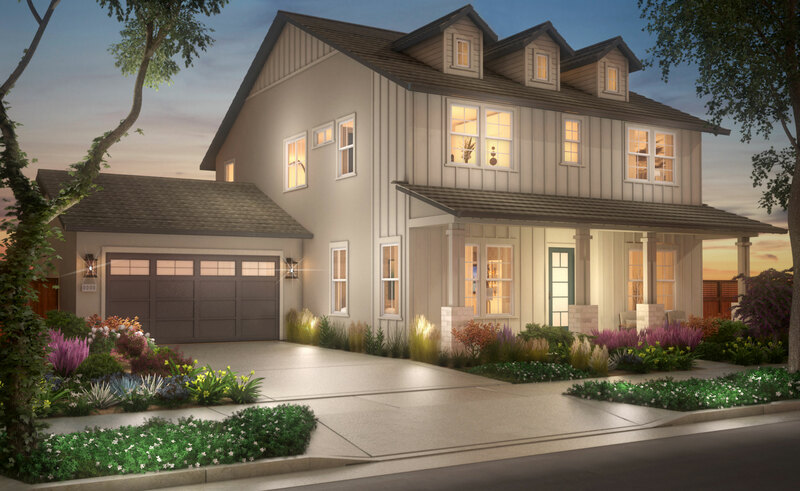 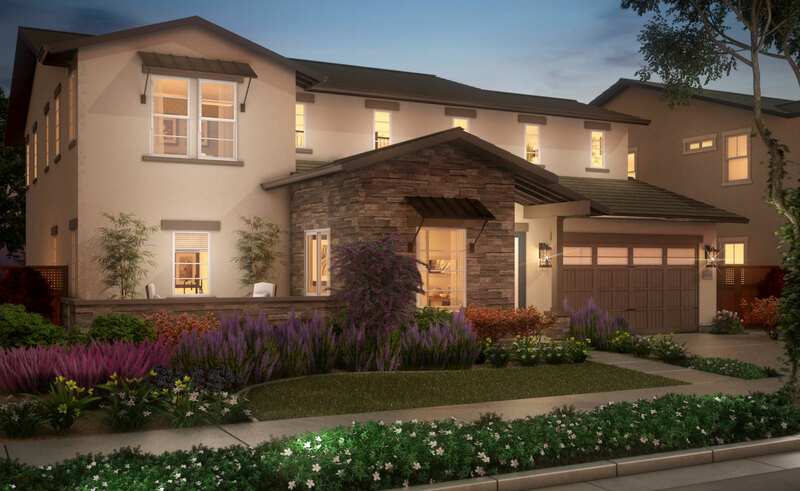 With floorplans from 3,000 to over 4,000 square feet Reflections homes are built to last as you grow.